The binary releases use a very stripped down version of blender to run on as many systems as possible. You can import COLLADA files with the official Blender from (www.blender.org) and save them as .blend files. 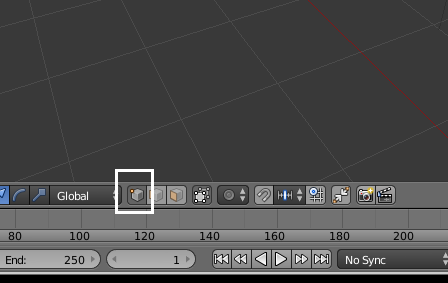 Once you have them as blender files you can simply open them in BlenSor. Another solution would be to compile BlenSor yourself and include the COLLADA support.